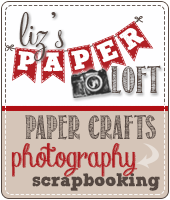 Liz's Paper Loft: Online Card Class Day 9 Homework! Online Card Class Day 9 Homework! 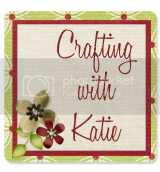 Hi, This is my homework for the online card class that I've been enjoying! I apologize in advance the for bombarding you with a ton of cards! 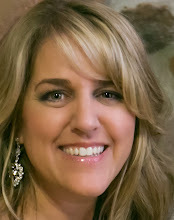 MCT August Release Blog Hop ~ Smile Purdy! 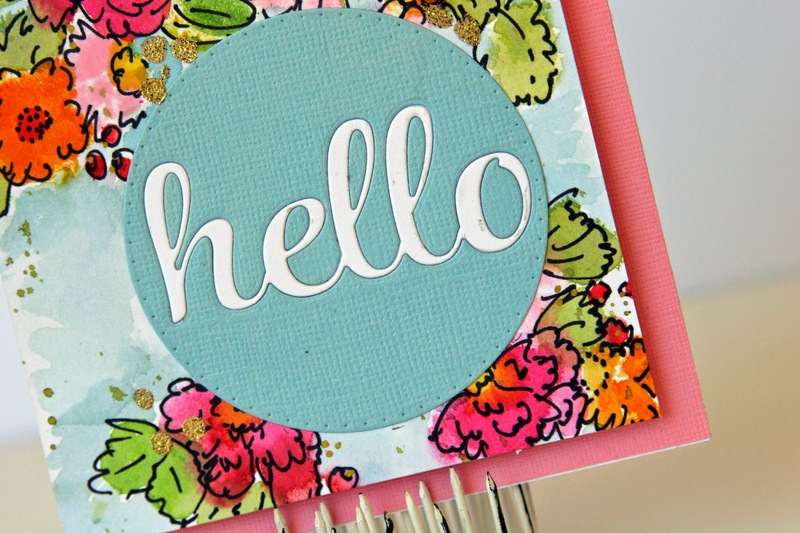 MCT August Release Sneak Peek Day 3 ~ Smile! 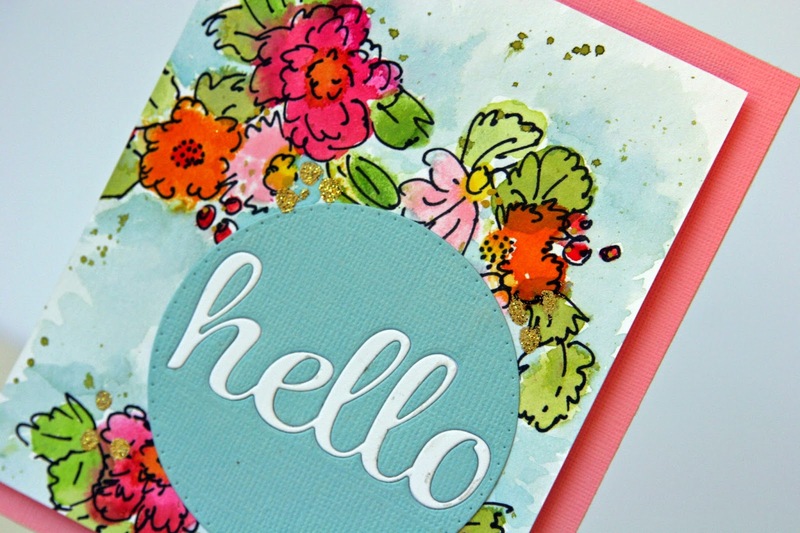 MCT August Sneak Peek Day 2 ~ Love! 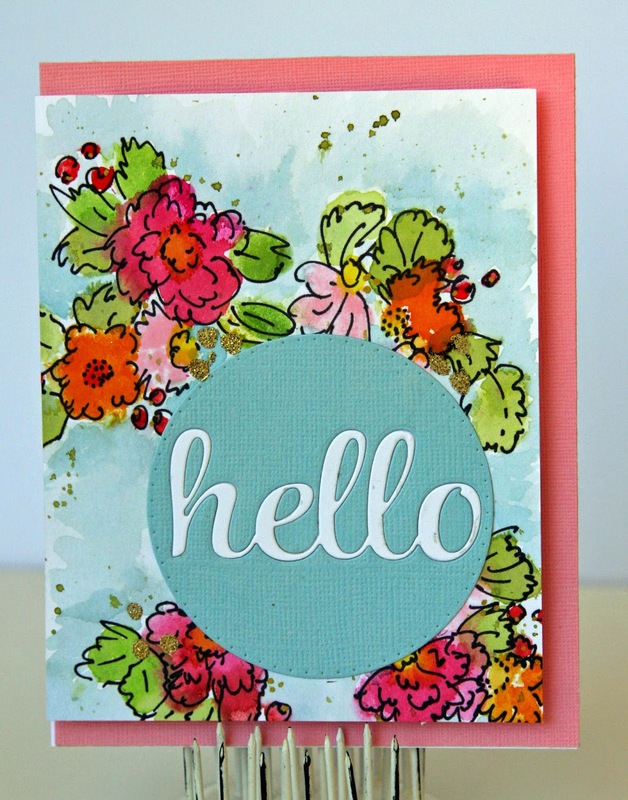 MCT August Release Sneak Peek Day 1 ~ Wish Big! Inspiration Wednesday ~ Happy Birthday! MCT Scrapping the little things ~ Think Big! Online Card Class Homework Day 11! Online Card Class Homework Day 8! Online Card Class Homework Day 7! 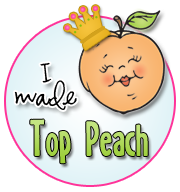 MCT Head Of The Class Blog Hop ~ 143! Lorie's 50th Birthday Surprise Hop! PK Face Day ~ eat drink and be scary! MCT Made In Minutes ~ butterfly! Getting Creative ~ Day 2! 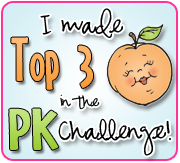 PKS August Release Blog Hop ~ OOOH SO SCARY! 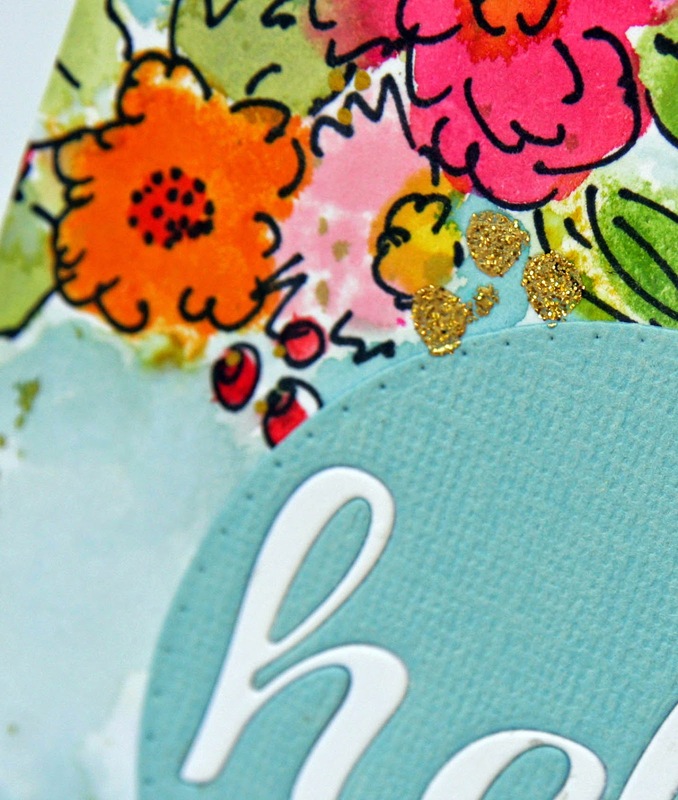 MCT Tag It Tuesday ~ It's Your Day! 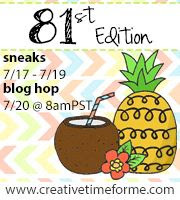 MCT July Release Blog Hop ~ Happy thoughts!